The world’s tropical reef ecosystems, and the people who depend on them, are increasingly impacted by climate change. In 2015-2016, record temperatures triggered a massive pan-tropical episode of coral bleaching, the third such global-scale event since mass bleaching was first documented in the 1980s. 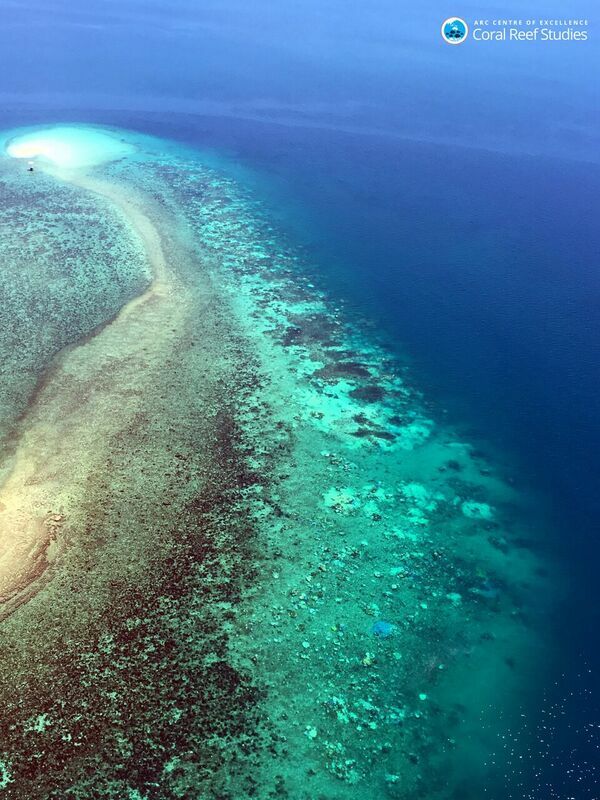 The northern Great Barrier Reef was among the worst affected. As I climbed into the tiny helicopter parked in a field of sugar cane, I knew this wasn’t going to be a typical day in the life of a marine biologist. I tried to look calm as the pilot handed me a plastic-coated razor blade, “in case you need to get out of your seatbelt in a hurry”. 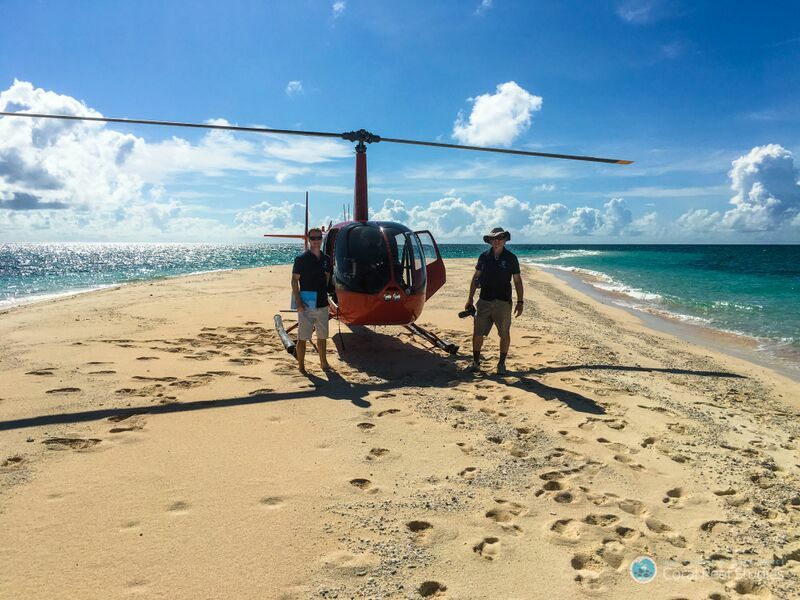 He took the front doors off so we wouldn’t overheat in the tropical sun, and we took off with a roar to survey the extent of coral bleaching on the remote northern Great Barrier Reef. The Great Barrier Reef is the size of Italy, or 344,000km2, and it is made up of close to 3000 individual reefs. It would take us three days of flying in the chopper, and another five further south in a charter plane to crisscross the entire Reef, flying as low and slowly as we dared. Water temperatures on the Great Barrier Reef in the summer of 2015/206 were the warmest since records began in the 1880’s. When corals suffer heat stress, the symbiosis breaks down between them and microscopic algae living in their tissues, and the corals turn white and “bleach”. If bleaching is severe, the corals may die. 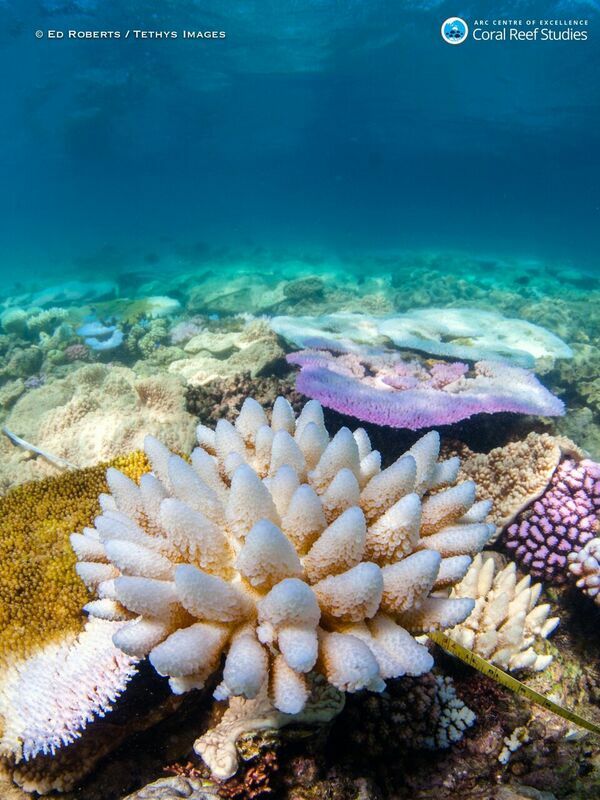 Extensive bleaching occurred previously on the Great Barrier Reef, in 1998 and 2002. But these earlier events were nothing like the extreme impact of global warming we measured in 2016. While my colleague, James Kerry and I were overhead, an army of researchers were underwater on 150 reefs, measuring patterns of bleaching among different coral species. We ground-truthed the aerial scores with underwater data, which proved to be very accurate. Six months later, we resurveyed these same reefs underwater, and found that close to half of the corals had died due to thermal stress along a 700km stretch of the northern Reef. The intensity of bleaching, measured from the air or underwater, was the same on reefs that are open or closed to fishing. We also found that water quality made no difference; reefs in clear water were affected to the same extent as muddy reefs, for a given level of heat exposure (measured from satellites). 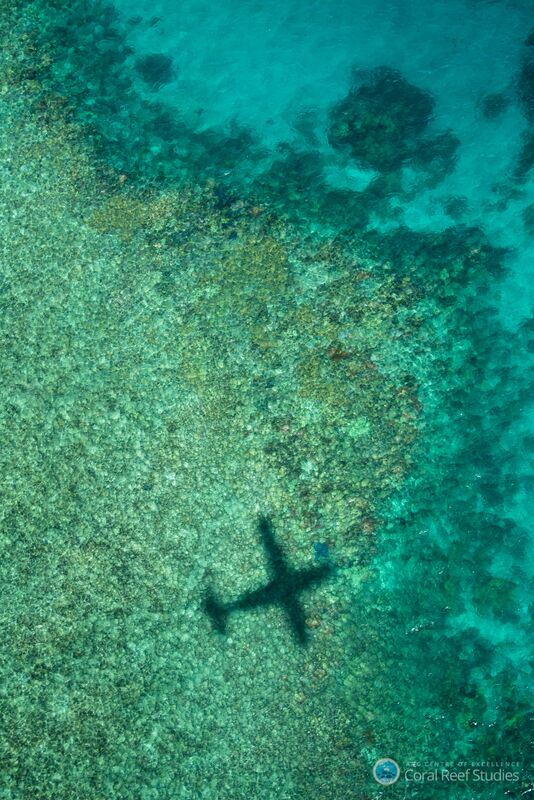 These results mean that we can’t climate-proof reefs through local management – to secure a future for reefs we need to tackle climate change itself.Under other circumstances our aerial surveys would have been the adventure of a lifetime. But the destruction we witnessed in the northern third of the Great Barrier Reef is an enormous tragedy, one that has affected me and my colleagues deeply, and robbing future generations of one of the last wild coral reef systems in the world. It will never be the same again. As I write this blog, a fourth major bleaching event is underway just one year later. When our paper is published in Nature on Thursday, I’ll be flying across the Great Barrier Reef once again, hoping for a better outcome. The paper in Nature is available Here.